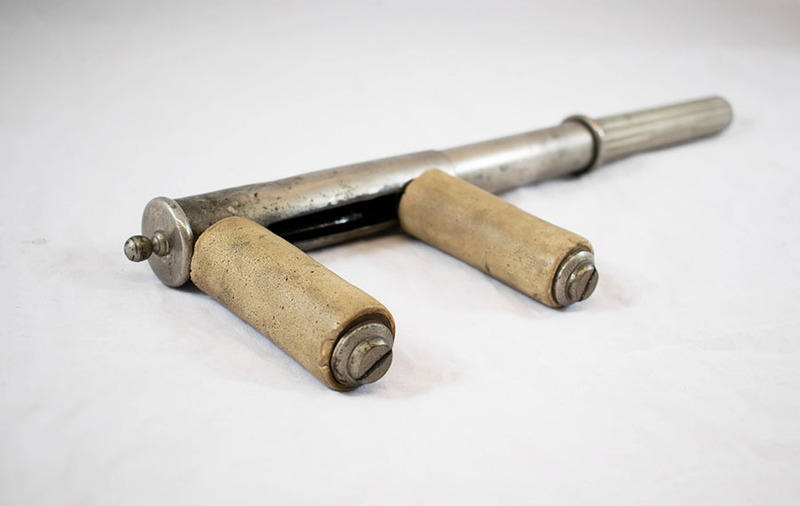 Thomas wrench, metal, c 1929. 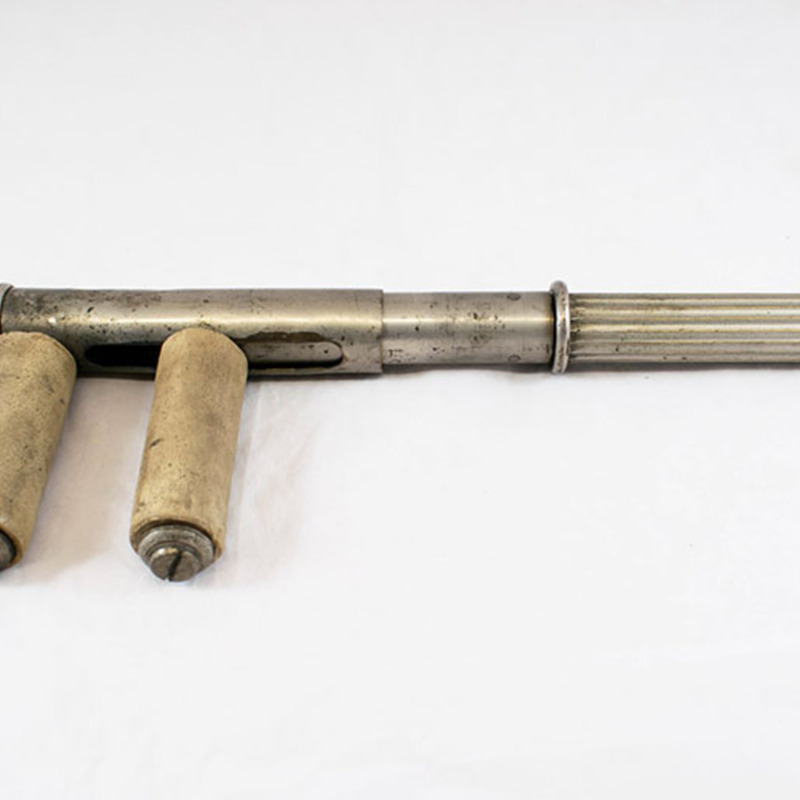 This Thomas Wrench was an instrument used to treat the condition "Club Foot". Club foot is where one foot or both feet are rotated internally, making it difficult to walk if left untreated. The wrench would have been placed around the deformed foot and pulled to straighten out the deformity. 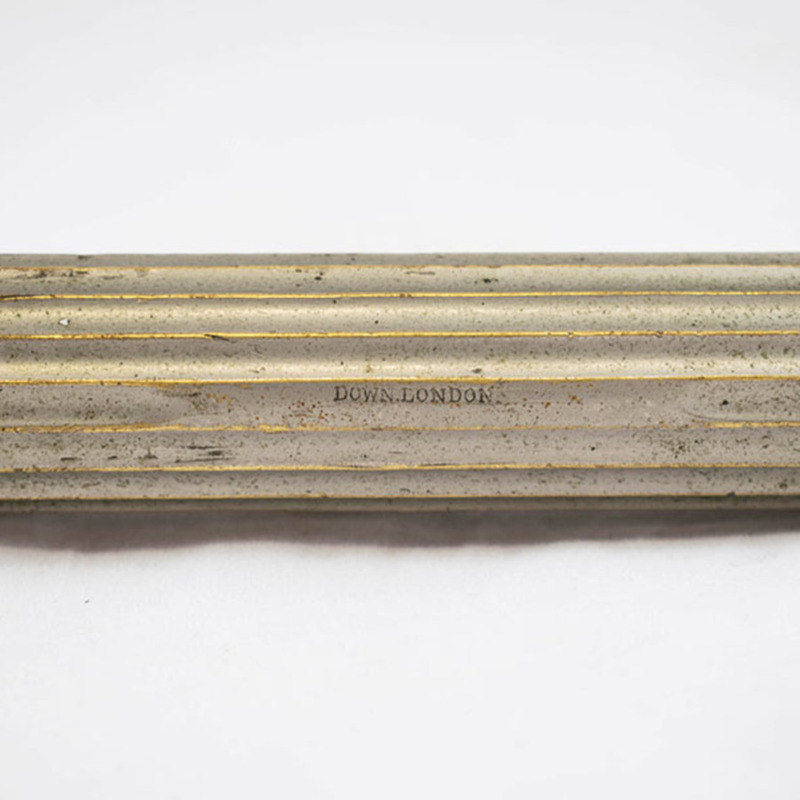 Down Bros Ltd.; 1874-1989; Health care manufacturer, “Thomas Wrench ,” Heritage, accessed April 20, 2019, https://heritage.rcpsg.ac.uk/items/show/53. 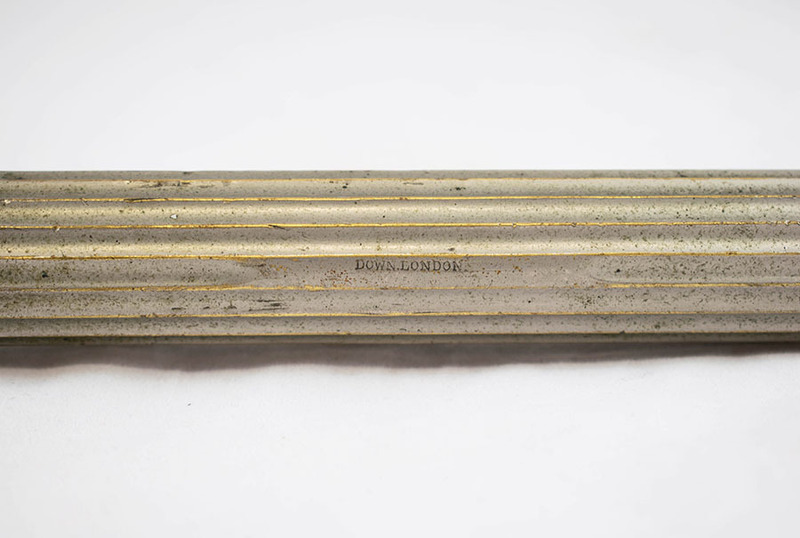 Description: Thomas wrench, metal, c 1929. 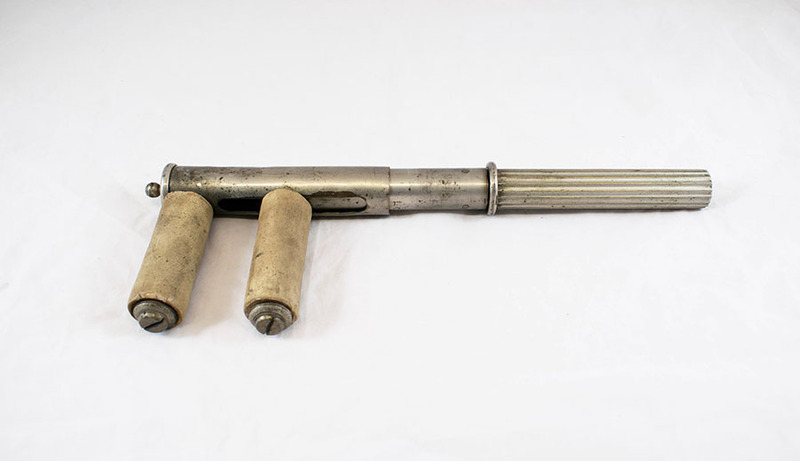 This Thomas Wrench was an instrument used to treat the condition "Club Foot". Club foot is where one foot or both feet are rotated internally, making it difficult to walk if left untreated. 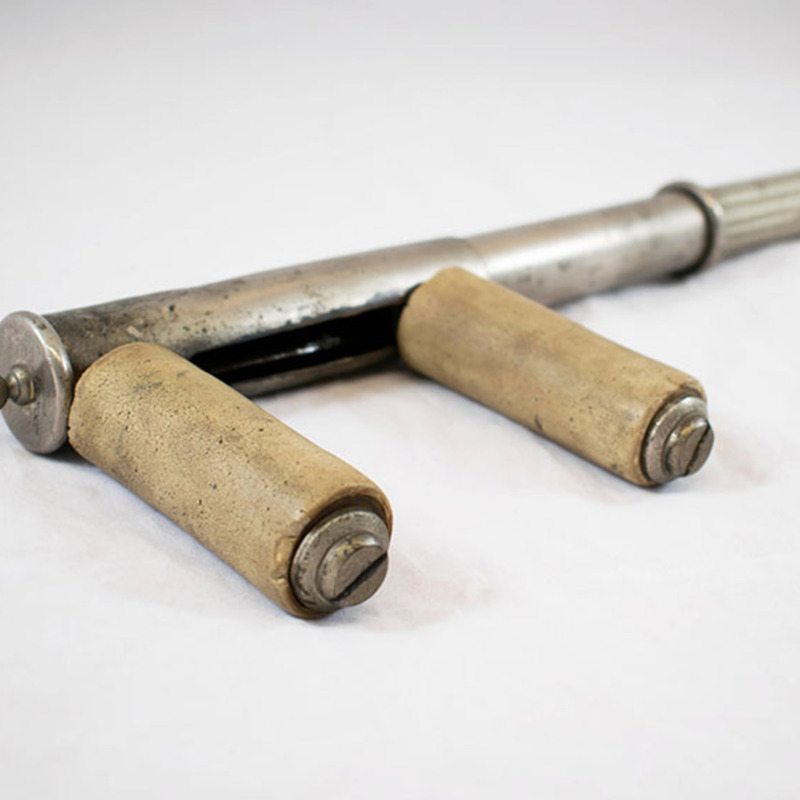 The wrench would have been placed around the deformed foot and pulled to straighten out the deformity.